Now available in 3 Sizes. 600 MM Depth. 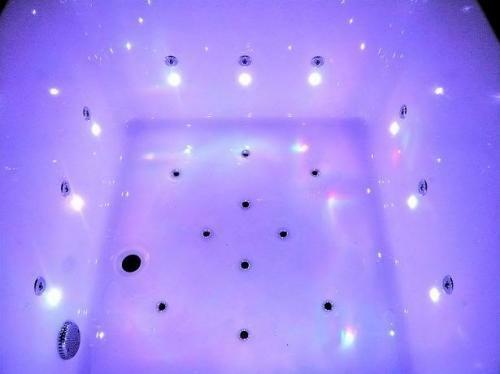 The unique design of this stunning super deep bath makes it ideal for sharing or enjoying a luxurious soak on your own. 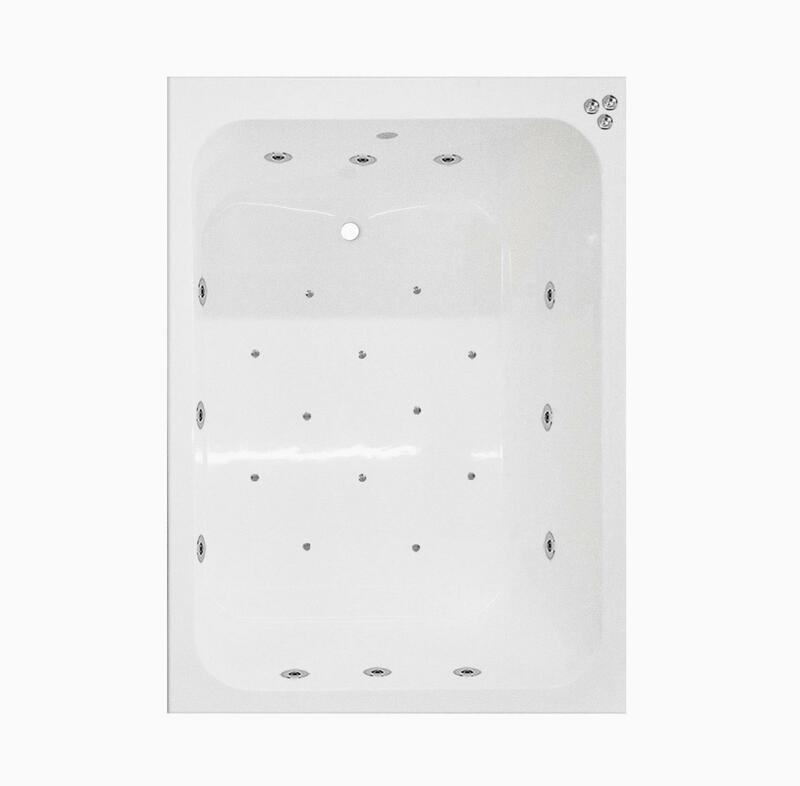 These style of tubs are designed to be dropped into a frame and inset, due to the depth normal bath panels are not available. 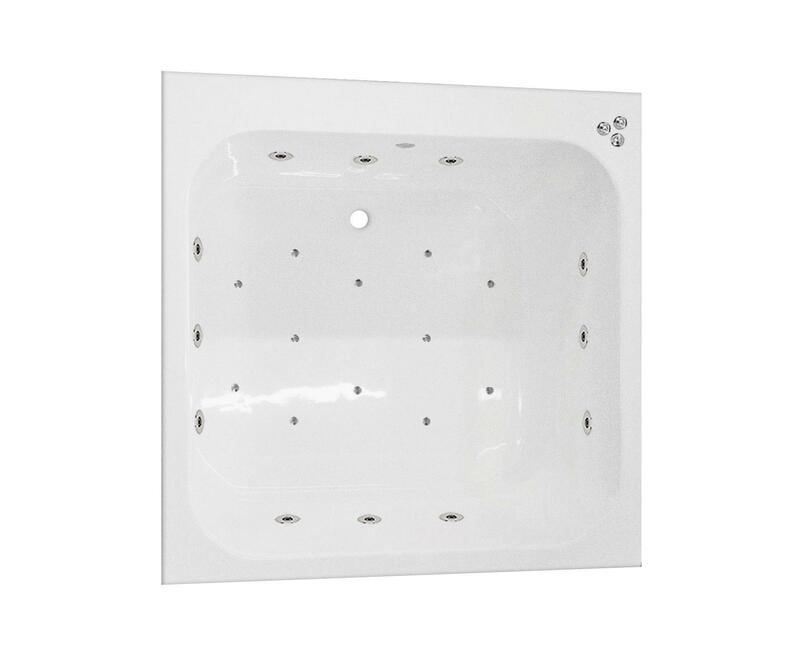 The Oriental is also suitable to use as a shower base / tray making it the ideal solution if space is at a premium. 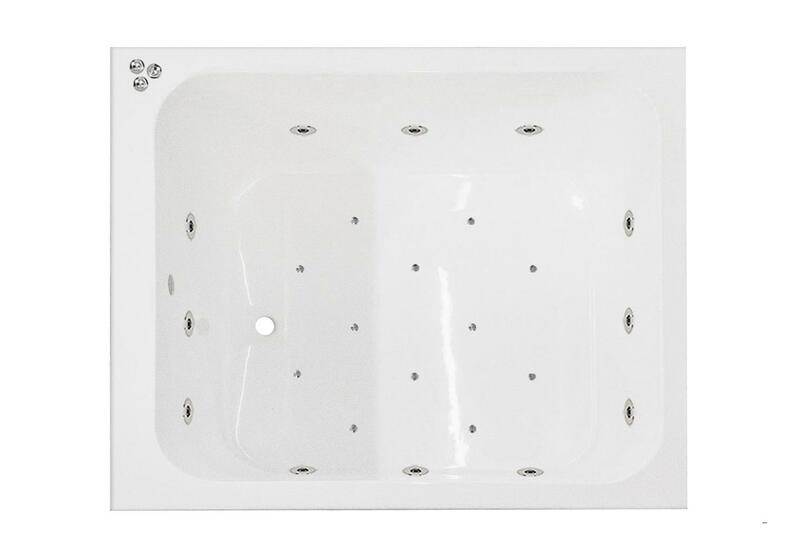 A key feature of the Oriental is a unique SuperCast finish to the underside of the bath, this finishing layer creates a super strong shell which helps to keep the water warmer for longer. The SuperCast finish is included in the price as standard. The On/Off controller allows you to change the colour to Red, Orange, Yellow, Green, Blue, Indigo and Violet, there is also a multi mood changing option that cycles through all the colours bathing you in a sea of harmonious colours, gently fading from one to another. Each Oriental bath is hand crafted to order, if you require extra jets, less jets, electronic upgrades please contact us for a quote. If you have any questions please contact us on 0800 028 6174 / 01489 797 130 or email info@thewhirlpoolbathshop.com or click any of the links on our website. Because each shell is made to order delivery is currently 2/3 weeks. Good range of product. Very good delivery. Good communications.